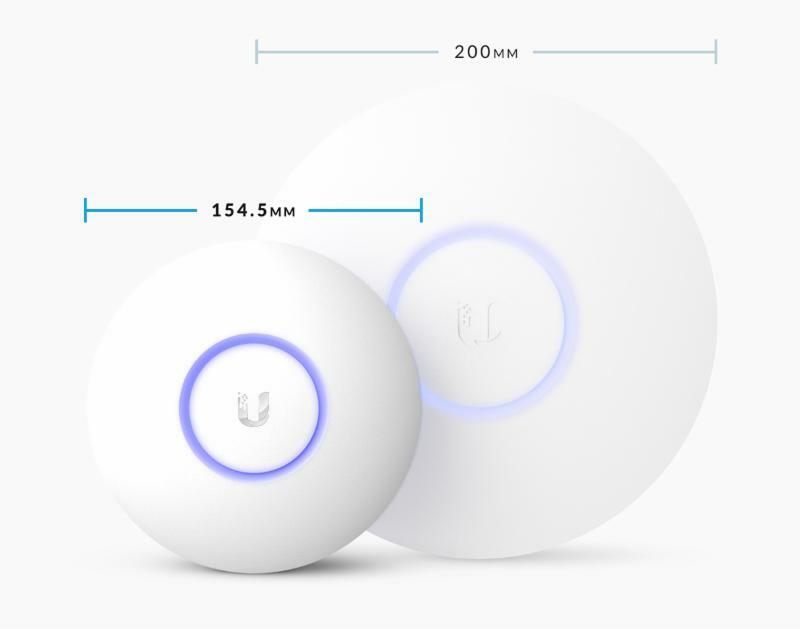 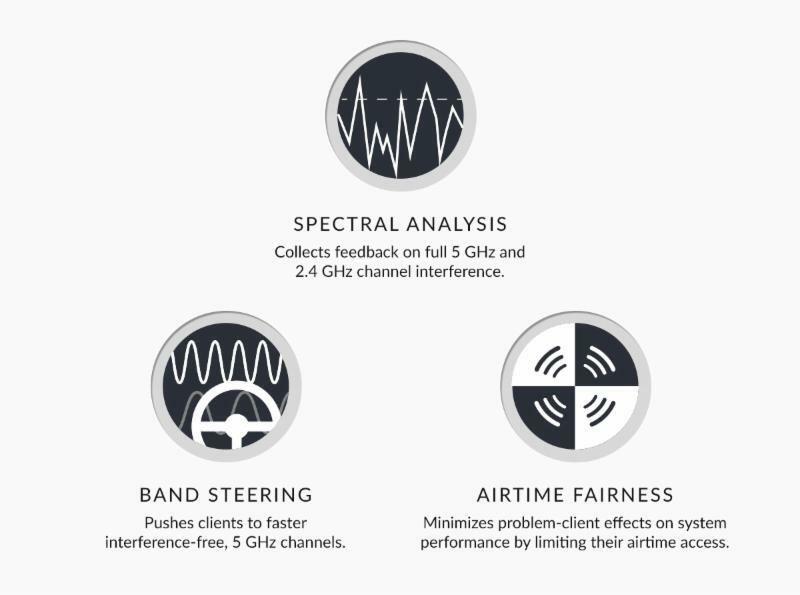 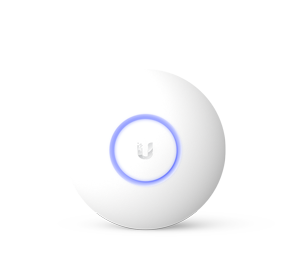 Available in four models, the UniFi® AP-AC features the latest Wi-Fi 802.11ac technology in a refined industrial design. 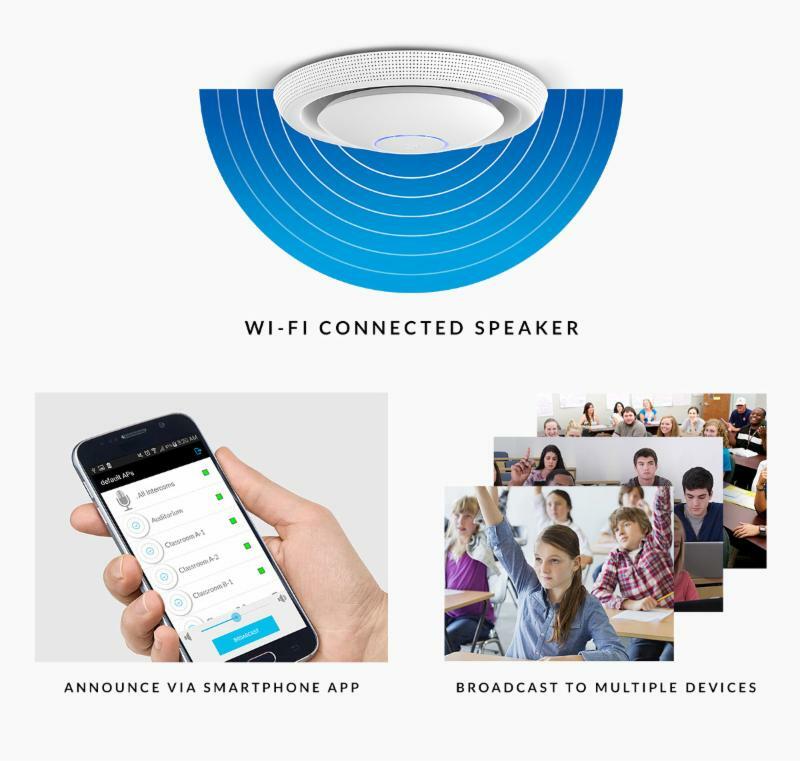 The UniFi AC EDU AP lets you make announcements over Wi-Fi - no separate hardware needed. 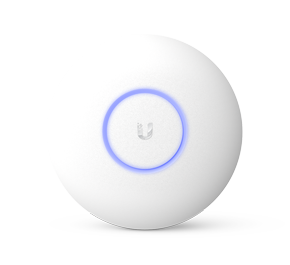 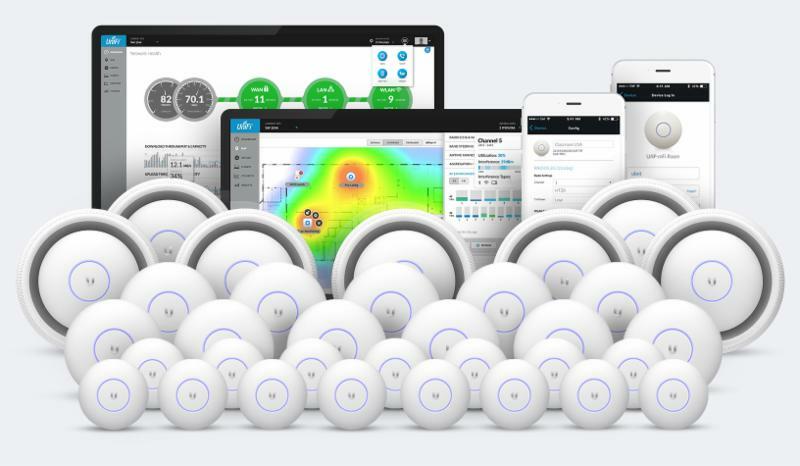 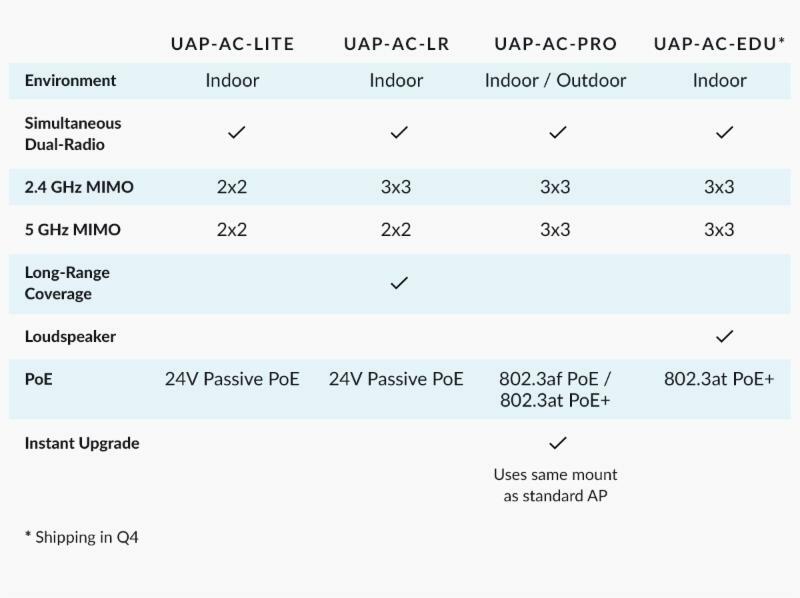 Rapidly deploy the UniFi AC APs using your iOS or Android-based mobile app - no controller needed. 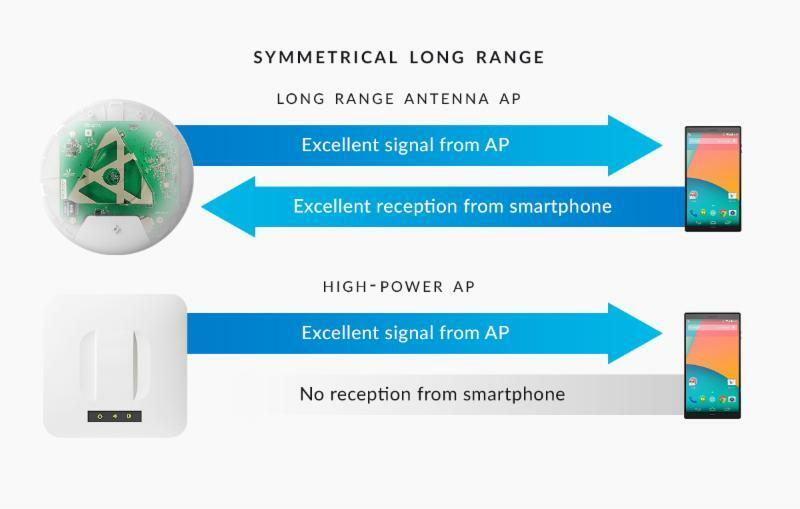 "Coming soon to the App Store and Google Play"